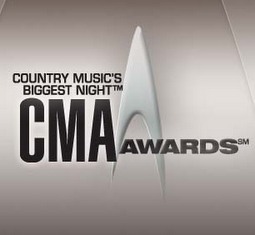 Here are my picks for tonight’s CMA awards. Agree or disagree? What are yours?